A historic hotel in Taormina, the Excelsior Palace Hotel offers its guests unique spaces in the city center: a vast Mediterranean park and a panoramic Olympic sized swimming pool, ideal for relaxing moments as well as cocktails and banquets. The bar service, the fully equipped sun deck and the restaurant not only make this an ideal place for parties, banquets and wedding receptions, but also for cultural events, fashion shows and other shows. - Check in: from 2.00 p.m. / Check out: by 11.00 a.m. 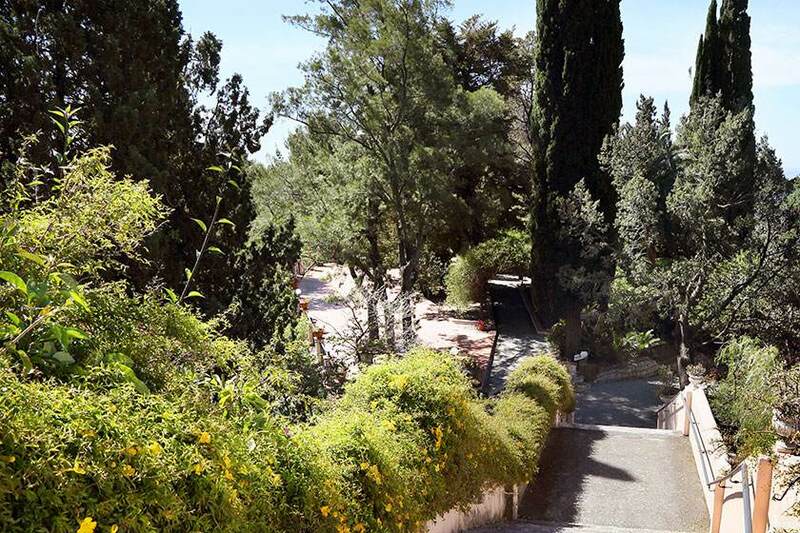 The Mediterranean park is crossed by a verdant path of palm trees, pine trees and carob trees takes to a spectacular panoramic fresh water swimming pool, reserved only for the hotel's guests. The view embraces the Baia di Naxos (Naxos Bay), Capo Taormina, the historic center, the Teatro Greco and the San Domenico, the Castello Saraceno (Saracen Castle), Castelmola and Mount Etna. 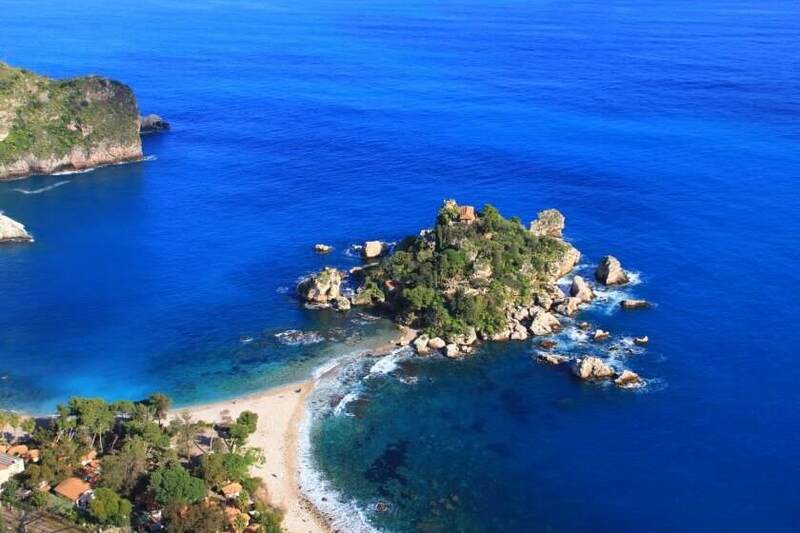 Only 3 km from the hotel you can reach the splendid, fully equipped beaches of Taormina mare, for great sunbathing and relaxation in the bathing facilities that have rate arrangements with the hotel . These include the establishments of Mazzarò, Mazzeo and Spisone, plus the ones of Letojanni and Naxos. There are many places close to the Excelsior Palace of Taormina where you can practice your favorite sports and outdoor activities. The hotel has price arrangements with gyms, tennis courts and golf clubs. 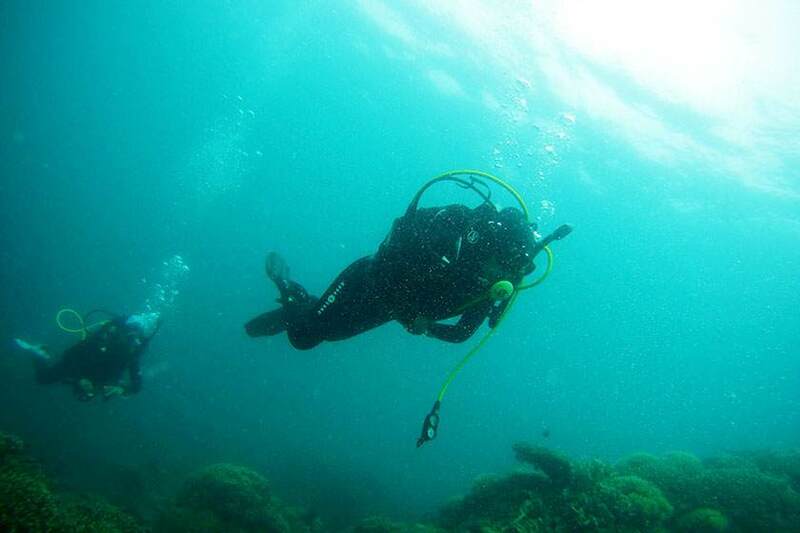 In the surrounding areas you can also go scuba diving, horseback riding, hiking, mountain biking and play indoor soccer. In a magical mix of natural beauty, cultural attractions and gastronomic delights, this historic hotel takes the best things out of Taorminese traditions. Always renewing passionate and special attentions in order to welcome you with a warm and genuine hospitality. 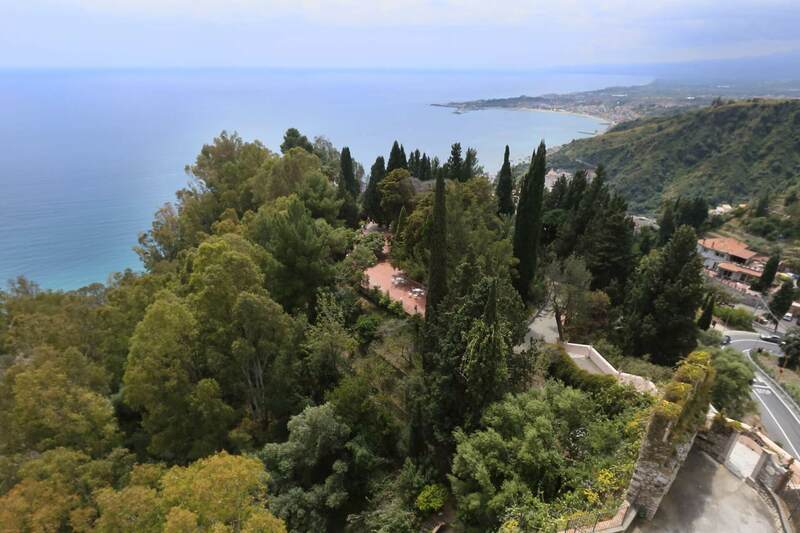 Back in 374 BCE, where Andromache built the wall towards the sea, where famous individuals and artists lived the best days of their lives, where Taormina's luxurious life thrived, rises, as if suspended in time, the Excelsior Palace Hotel of Taormina. 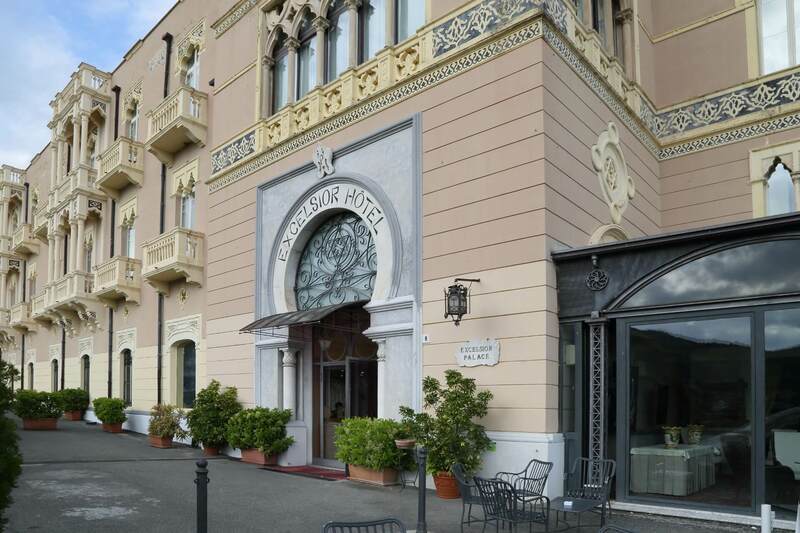 This historic hotel in Taormina was built right when the area was becoming an exclusive tourist destination, keeping an indisoluble bond with traditions, culture and hospitality of the territory. 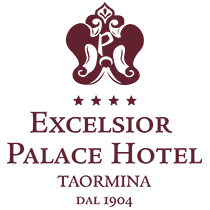 A hotel is worthy of the history of Taormina when, just like the Excelsior Palace Hotel, it represents the quintessence of its charm, when the splendours of the past re-live in the present, when tradition and modernity come together in the name of hospitality and comfort.